With Christmas just a short 6 weeks away I have been looking at crafts to do with Amelia and Harry this Christmas, we have been out collecting pinecones and I've stocked up on a ton of craft supplies to get started on December 1st. 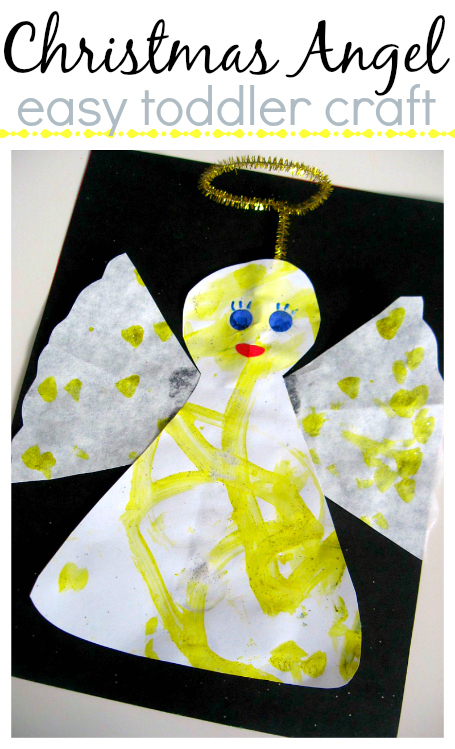 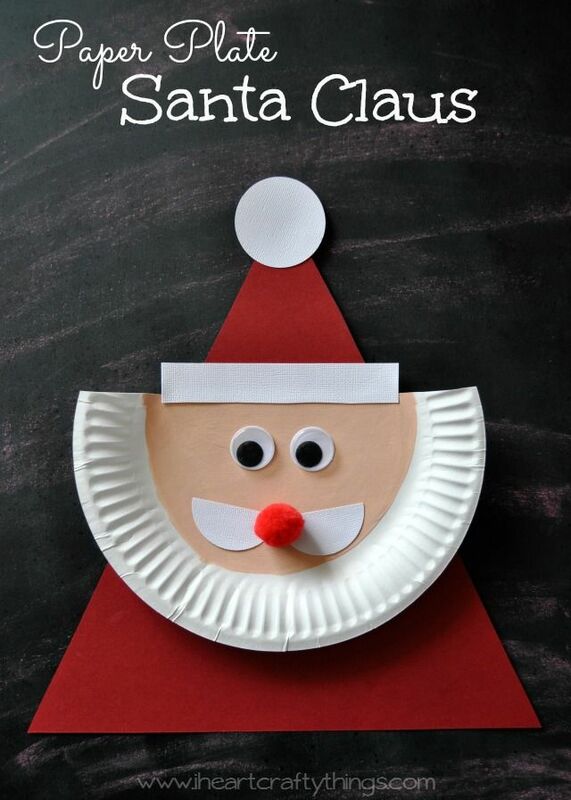 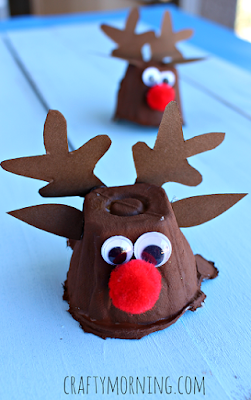 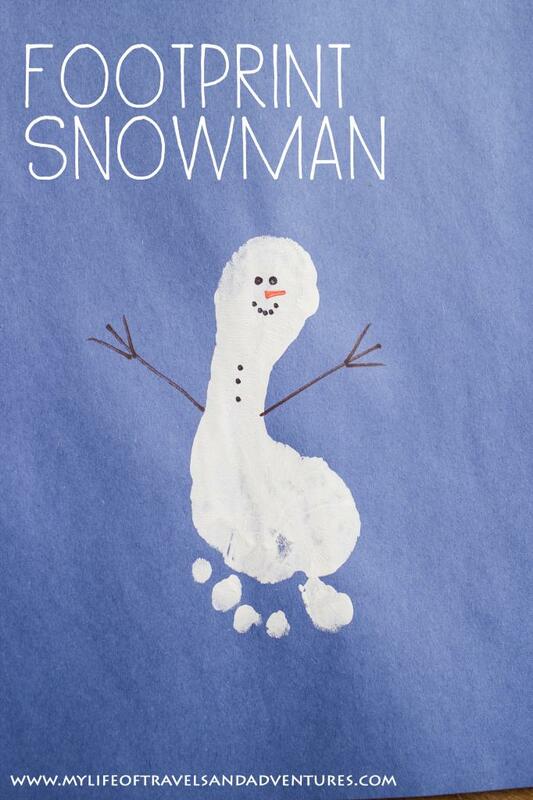 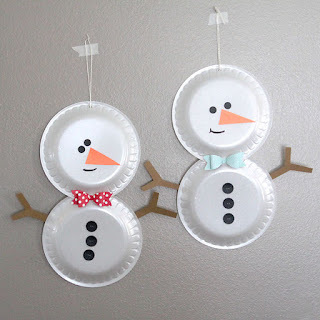 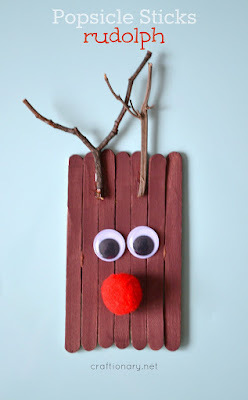 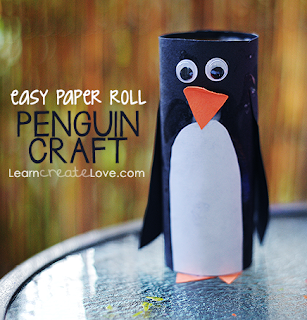 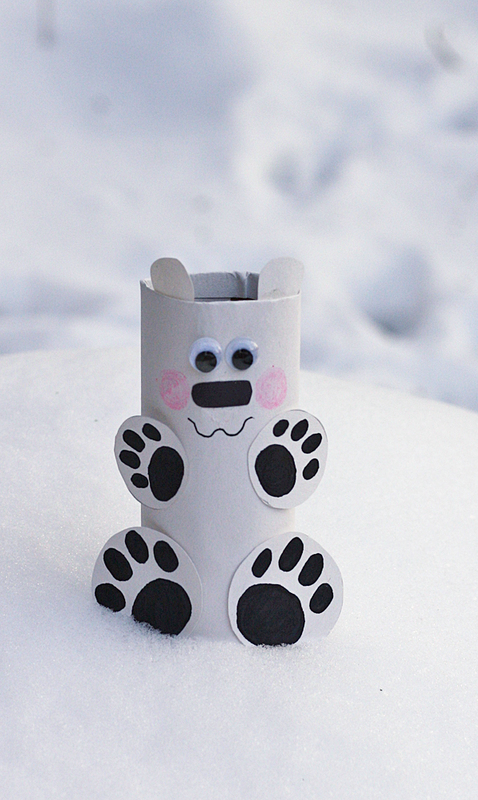 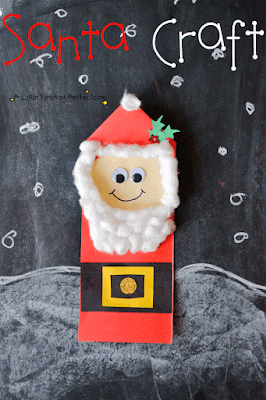 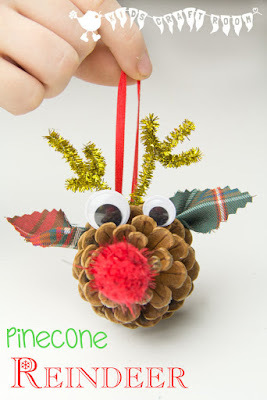 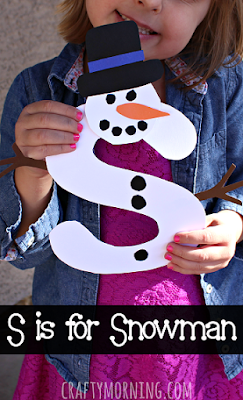 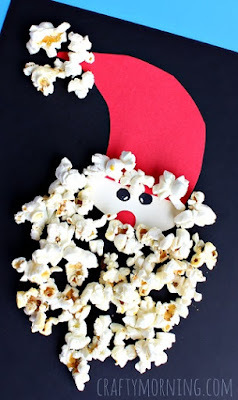 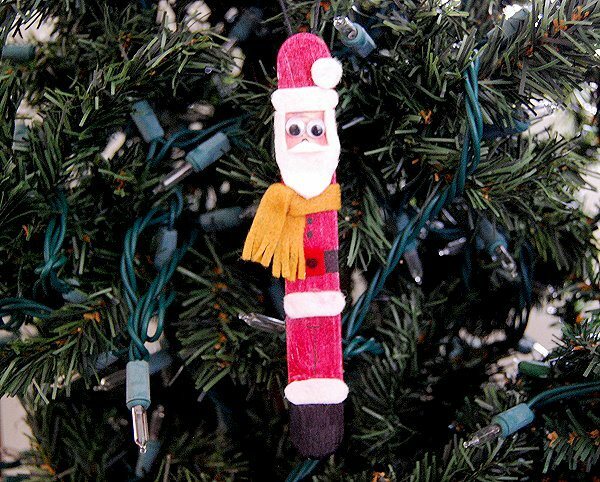 Here I have listed some of my favourite Christmas crafts for kids to create at home! You can find a lot of these projects use recycled items such as used toilet rolls, egg cartons and lolly pop sticks which means many of them don't cost much to make! 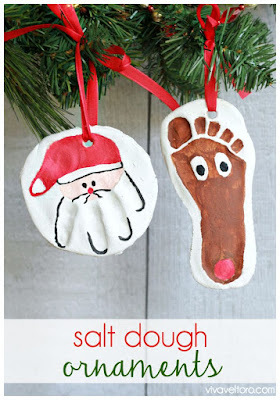 Just click on the links below each photo to get step by step instructions. 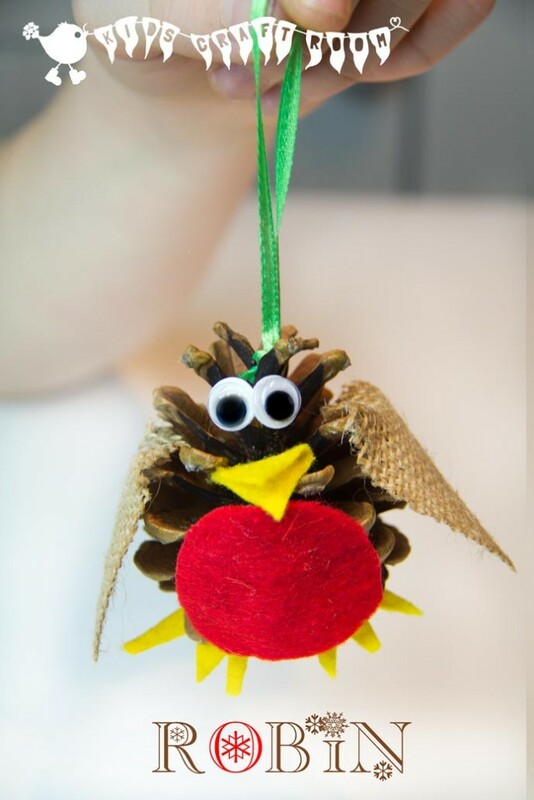 Will you be trying any of these crafts this Christmas? Oh these are great ideas. 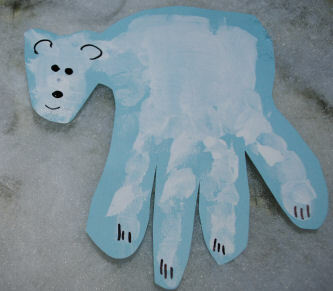 I've done a handprint Christmas tree so far. 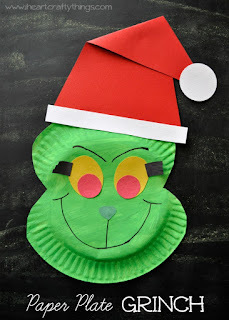 Fantastic group of activities! 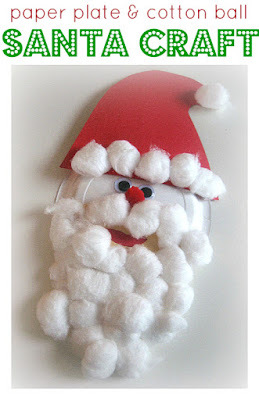 I love all of them, I look forward to getting the crafts out and joining in with the Christmas fun! 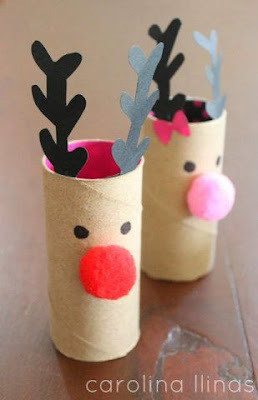 These are fab lovely and great minds, I'm in the middle of a craft post with a fair few of these too! The footprint snowman and salt dough ornaments are my faves. I am really not a crafting with kids kinda mum but there are a few on there that look simple and not too messy and I should really try and do more! 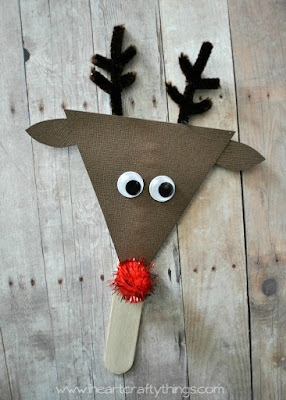 I absolutely love Christmas and it's the best time to get festive and be crafty. 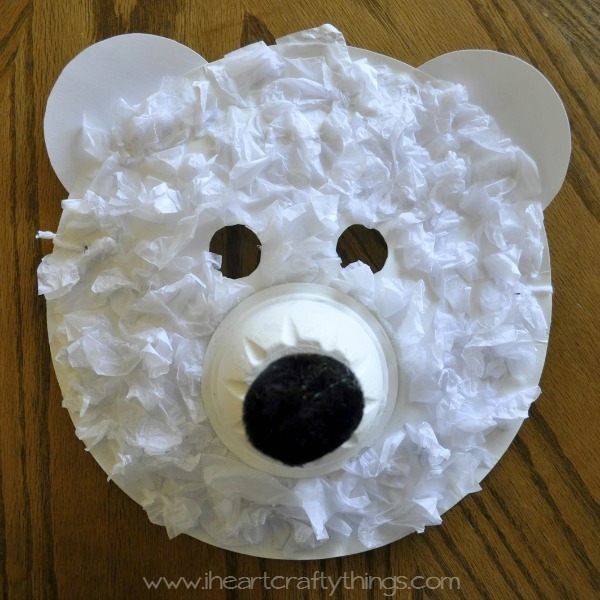 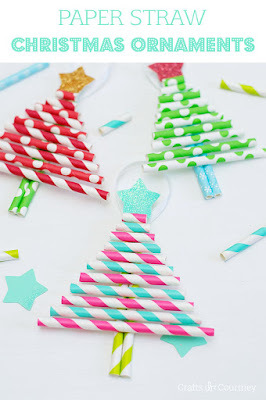 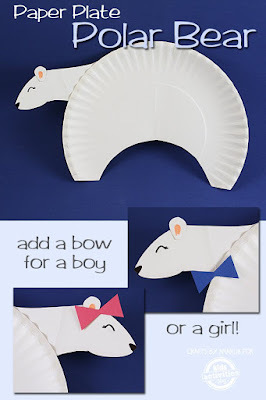 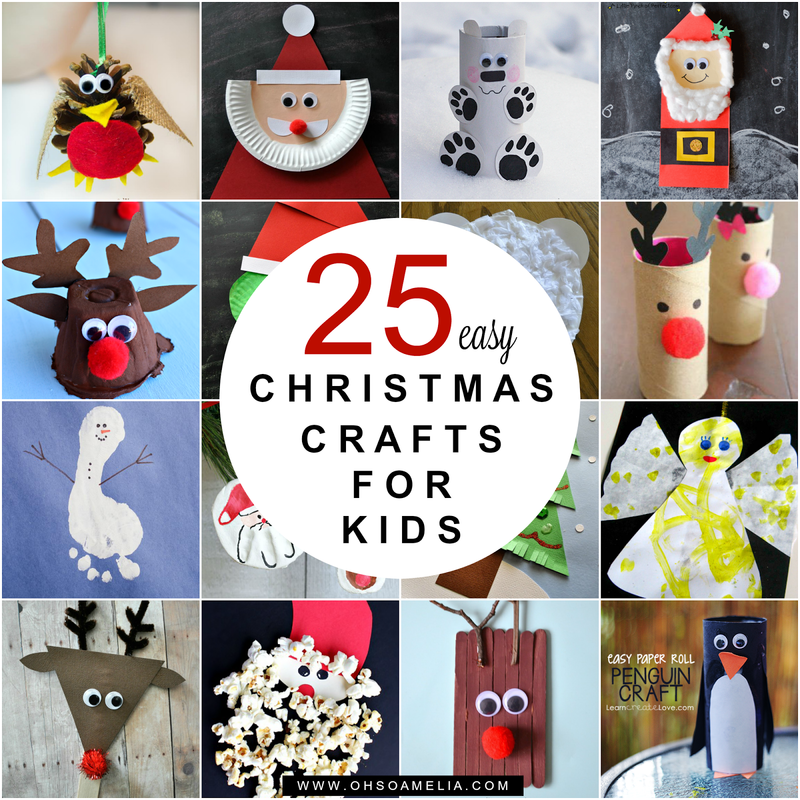 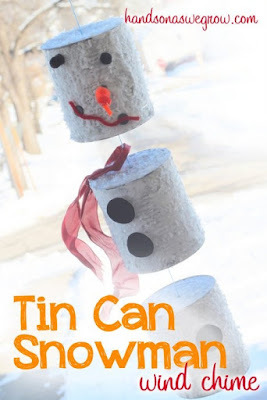 While I normally don't do crafts because I am not creative enough like that Christmas I do with the kids and I can't wait to try some of these out!! !